NHS Greater Glasgow and Clyde is the largest health board in Scotland with an energy bill and carbon footprinting commensurate with their estate. 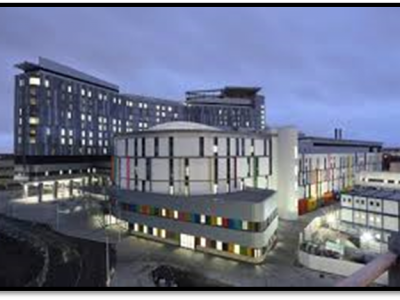 NHSGG&C identified a need for site based energy strategies for each of their six acute hospital locations. The emphasis of this project was to provide strategies that focused on the energy supply side options. Each strategy covered potential options such as renewables, combined heat & power and district heating with a view to then developing shortlisted technologies in more detail through subsequent feasibility studies. Further advice was provided on carbon saving potential of electric vehicles across NHSGG&C fleet. 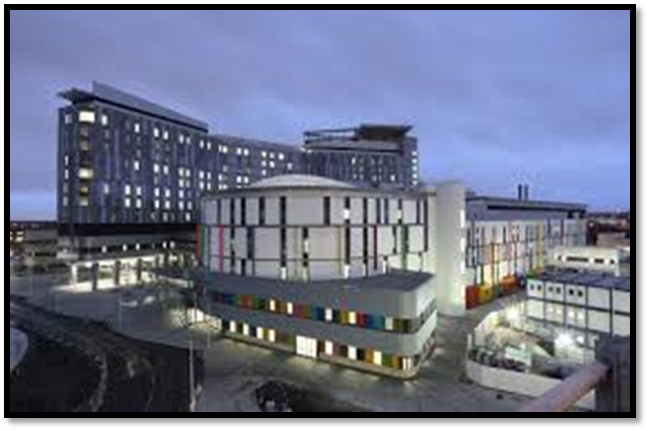 ITPEnergised (ITPE) worked with the board energy management team to identify and evaluate low and zero carbon energy options across the six acute hospitals sites including the Queen Elizabeth University Hospital campus and Glasgow Royal Infirmary.